One cool thing about having an old, well-established food blog is that I get samples. And it's fun trying out things that I would perhaps have overlooked in the store, or just to find out about new stuff before it hits the market. I don't write about that many, and I never ever promise to write when the PR agencies ask me, but sometimes I find stuff blog-worthy. I hope you readers are ok with that policy. Anyway. 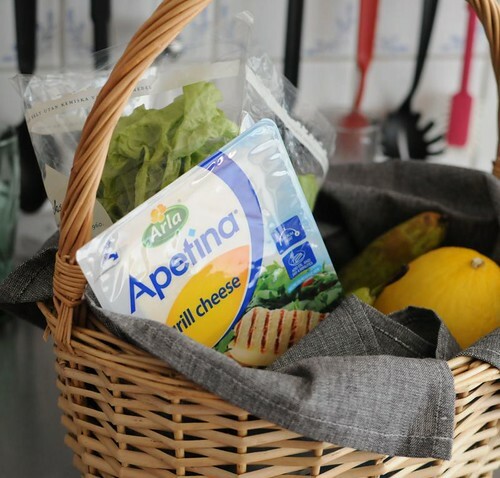 Recently I got two things in the same day - a lovely prosciutto di parma (which is my favorite anyway - I love that it doesn't contain any additives and is a natural product of protected origin), with grissini, and a new cheese for grilling from Swedish dairy-giant Arla. The latter also came with pears, melon and lime, so we quickly decided that dinner would be finger food. Jealous that you get samples! Yum. 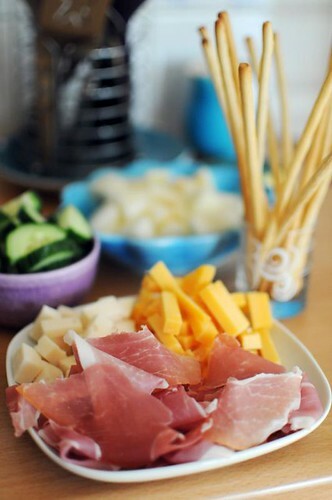 I absolutely love prosciutto. Looks fantastic. Nice to get samples, makes writing the blogs worth it. 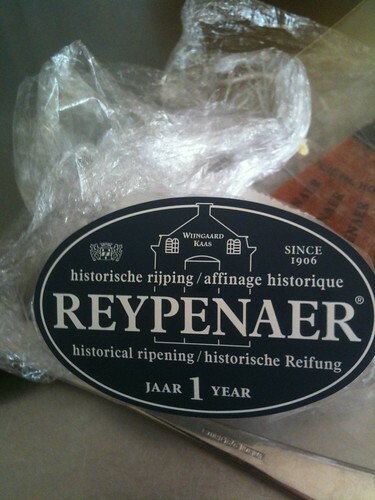 Yeah - not a fan of appetina cheese. If I want to eat feta I will eat proper feta! The proscuitto looks lovely though.